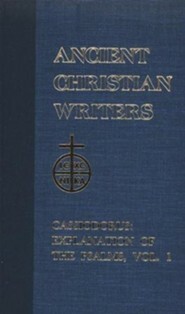 Buy 24 or more for $26.59 each. 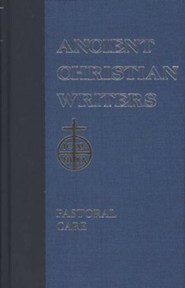 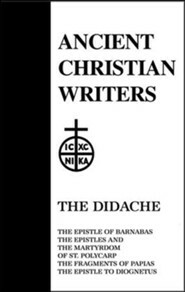 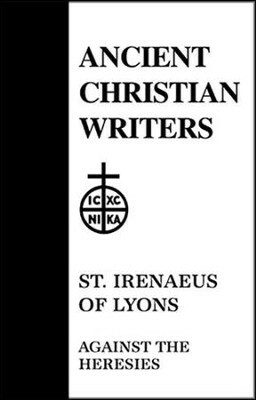 Written in the 2nd century, this book is Irenaeus' principle work in existence. 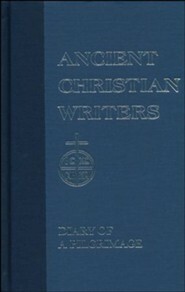 It is a strong refutation of Gnostic thought, emphasizing a bodily resurrection and glorification for all the redeemed. 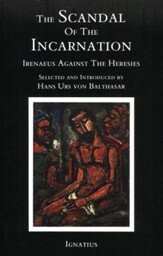 Irenaeus is perhaps the first systematic theologian in the history of the church, and his work is still important today. 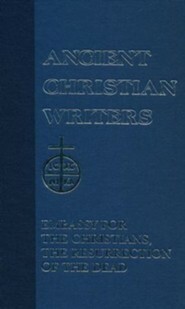 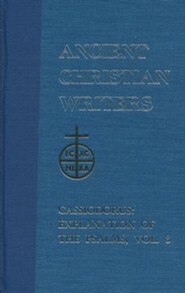 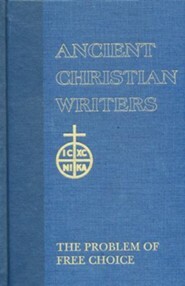 This work, which establishes Irenaeus as the most important of the theologians of the second century, is a detailed and effective refutation of Gnosticism, and a major source of information on the various Gnostic sects and doctrines. 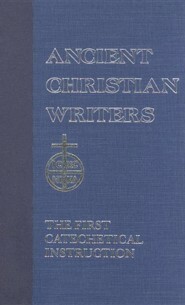 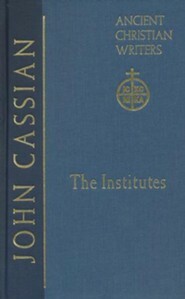 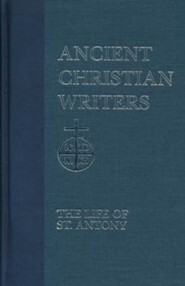 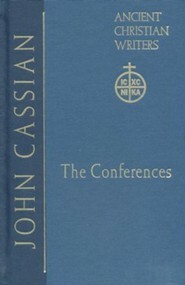 This volume contains Book One. 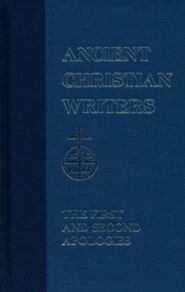 I'm the author/artist and I want to review Against the Heresies, Book 1 (Ancient Christian Writers).